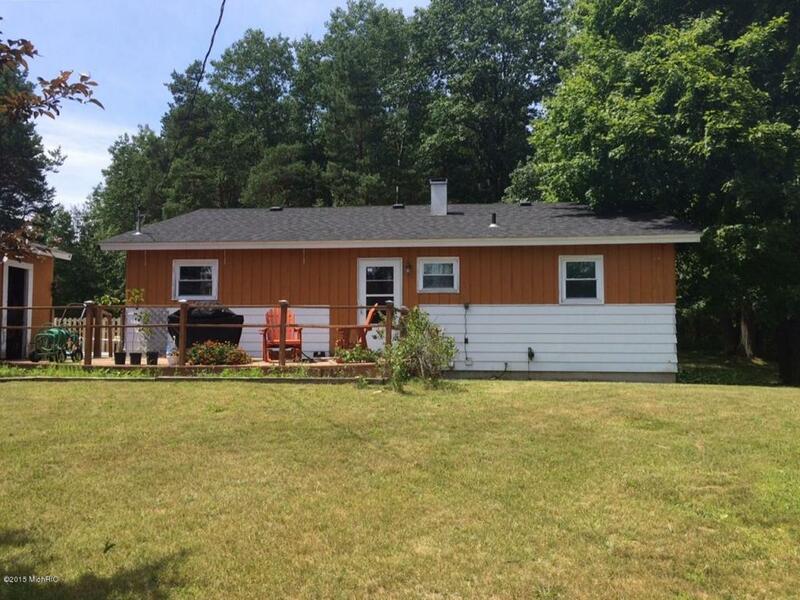 Great country living in this 1378 sf ranch style home with full basement and built in pool all on 8 acres. You will love the serenity this home offers. Large bedrooms, extra-large living room, kitchen with eat-in dining. 24 x 30' garage is detached. Amenities include an in-ground pool L-shaped 20 x 40' and 12 x 14 shallow end. Beautiful place to swim and hang out on those hot summer days. Thermo windows, hot water heat. 5 acres of wooded area. New garage doors, new rain gutters, new scre en door, new trusses in garage, new roof on home 2010 and more. See agent for complete list of improvements.